Is your administrator a visionary leader? Are you a visionary administrator? Effecting fundamental change in an educational environment is definitely challenging for even the most innovative leaders. People are resistant to change, even when something isn’t working, and shifting a school’s or district’s paradigm requires a solid plan, competence, and inspiration. 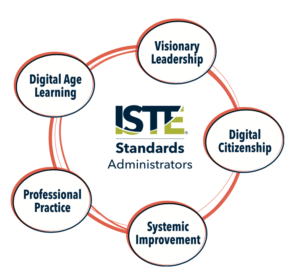 ISTE’s standards for administrators are jam packed with action verbs: inspire, facilitate, engage, advocate, create, promote, ensure, model, collaborate, recruit, establish. Teachers- download and share the ISTE standards with your principal and district administrators to begin a dialogue about effective technology use in schools. Remember, it’s not effective educational technology if it can be replaced by a workbook or worksheet. ISTE’s Lead & Transform tool provides educational visionary leaders with a road map to tech integration. Matching your school or district’s current technology environment to the 14 critical elements in a research-backed framework can lead systemwide change. Find your school’s strengths and weaknesses. Identify steps to effective implementation. Educational technology is not about the device, software, or platform. Teaching using educational technology is at its root about making connections with students, colleagues, and parents as human beings in the digital age. 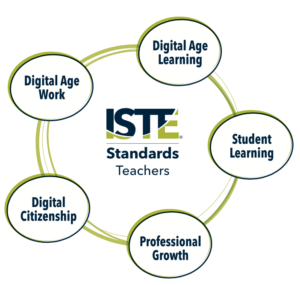 ISTE (International Society for Technology in Education) has developed rigorous standards for teachers, administrators, instructional coaches, and students. None of the standards talk about proficiency using word processing or spreadsheets, coding or programming. The standards are about inspiring, promoting, facilitating, designing & developing, modeling and engaging using technology. Notice that 21st Century Skills are not mentioned anywhere in ISTE standards. It is well into the 17th year of the 21st Century. 21st Century Skills are just skills. 21st Century Learning is just learning. My colleagues laugh when I say this, probably because I say it too often. Where are your strengths according to the ISTE Teacher Standards? Where do you see needing to focus your efforts for growth? 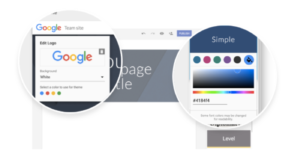 The new Google Sites just got a little better! 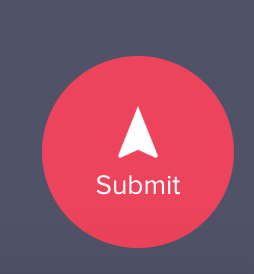 Now Sites can be customized with logos, matching colors, and more. When you upload your logo, Sites will intelligently detect those colors and offer them for use in your own theme. This scheduled release is due to drop May 2, 2017, with roll-out of 1-3 days for feature visibility. Google Earth- now web based! Just in time for Earth Day, Google Earth is now web based and runs on almost any device with the Chrome browser. Imagine the possibilities for your classroom and broaden your students’ horizons! Author Lisa BielerPosted on April 19, 2017 April 19, 2017 Leave a comment on Google Earth- now web based! 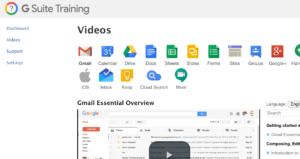 EdTechTeam, provider of amazing edtech summits, has created a slew of poster tips for G Suite and educational technology resources. Their newest poster is Music Tips and features links to sites and apps such as Audio Cutter, Glogster, and Flat- a music scores and guitar tabs editor. You can download or add these files to your own Google Drive and print them out in your choice of sizes. 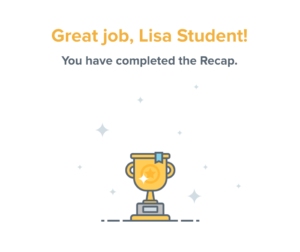 Seesaw provides a safe and robust way to compile your students’ digital and analog work into online portfolios. Features include importing photos, videos, text, drawings, PDFs, and even links. Most popular apps will import content directly. 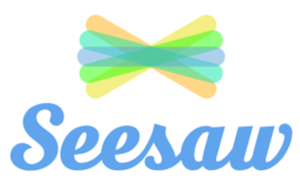 Seesaw is always free to educators, with additional paid features starting at $120/year. 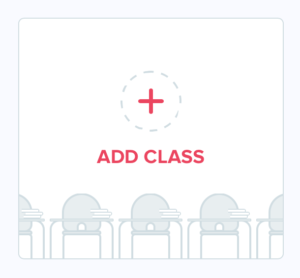 However, the basic “forever free” version is full of useful features including the ability to have two teachers with 10 classes- awesome for co-teachers and secondary education. 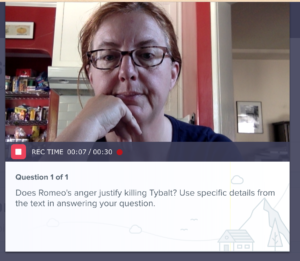 With the blogging feature, students will engage with an authentic audience of parents, families, classmates. 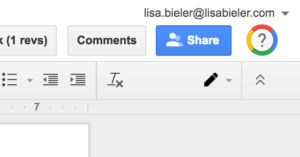 Students can comment on their peers’ work generating real feedback. Teachers control who sees which work, and all comments are approved beforehand. 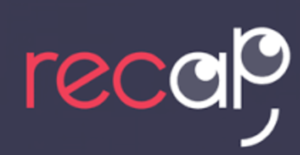 A public blog can be set up, expanding student work on a global scale using Seesaw Connected Blogs. 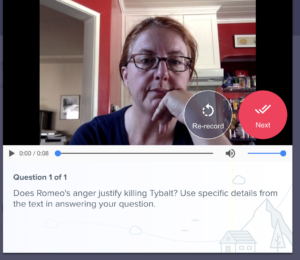 Students can use the recordable whiteboard feature to capture the learning process and explain how they came to a solution or reflect on their learning. Using QR codes for younger students allows for quick access- no memorizing complicated log in sequences. Just a flash of their code on the web cam and they’re in. 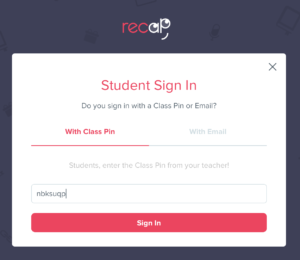 Paid features include assessment and private notes and posts that are not available to parents. 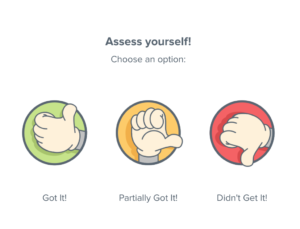 Seesaw has a great help section, including PD in Your PJs. 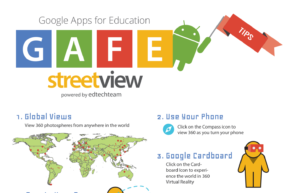 Check out this great webinar on Seesaw and Sketchnotes with the amazing Sylvia Duckworth. Do you have trouble relaxing? Is it difficult to focus on being productive? Are you distracted by coworkers’ chatter, clacking on keyboards, popping of gum? Check out Noisli where you can mix different sounds to create your optimal ambient sound mix to improve productivity or relaxation. You can mix and match ambient sounds such as falling rain, crackling fire, forest sounds, coffee shop background noise, lapping water, and a variety of white noise static. 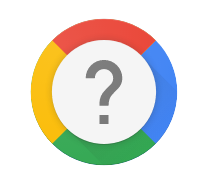 Download iOS app, Chrome Web Store, or from Google Play, or enjoy right in your browser. Back in 2012, film maker Nirvan Mullick stumbled across a hidden gem in Boyle Heights. Caine Monroy, 9 years old, built a cardboard arcade at his father’s used parts storefront. Nirvan was his first customer. Nirvan’s short film about a flash-mob to make Caine’s day by bringing hundreds of customers to his arcade went on to generate millions of views. Further fundraising efforts secured $240,000+ for Caine’s college education and led to the establishment of a non-profit, Imagination Foundation. Caine’s Earth Day Challenge is scheduled to culminate April 22, 2017. The challenge is to recycle cardboard into new creations that address environmental themes and challenges. What could you create? Use #EarthDayCC to connect with other cardboard challengers!